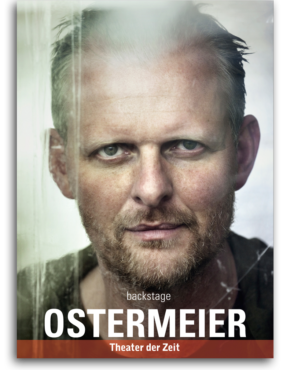 Thomas Ostermeier is one of the most famous European theatre makers and is considered by many to be “the face of modern German theatre” (DIE ZEIT). 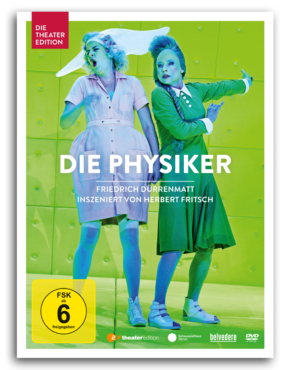 His great Ibsen productions and his “Hamlet” with Lars Eidinger tour all continents; the Berlin Schaubühne, which he has directed artistically since 1999, is celebrated internationally. In conversation with Gerhard Jörder, Thomas Ostermeier tells about his way to the theatre, which after the experiences of conflict in his youth became “a kind of lifesaving”. 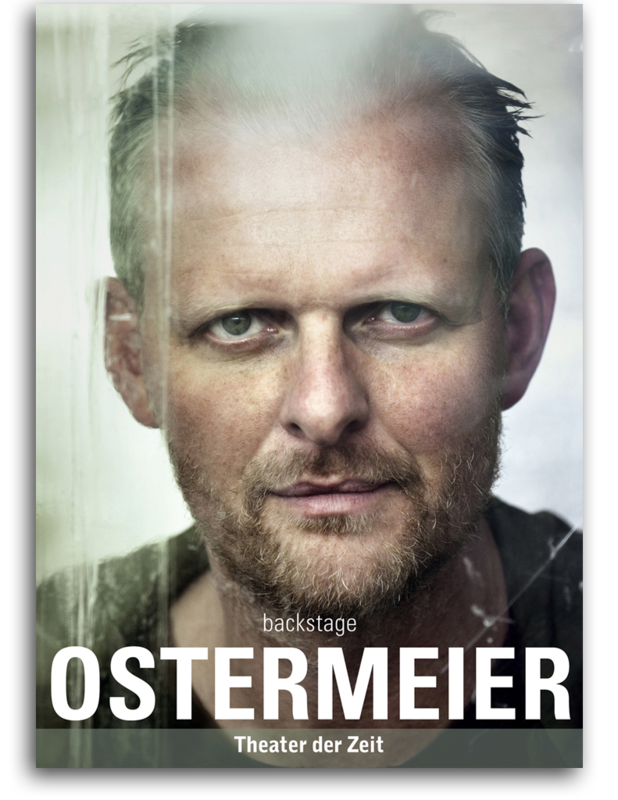 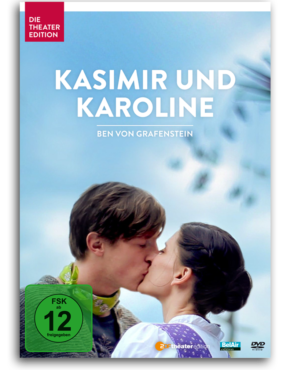 Self-confident and self-critical, offensive and thoughtful, he recapitulates the early triumphs at the barracks of the Deutsches Theater, the difficult beginnings at the Schaubühne and the growing success of his politically engaged, realistic theater especially among the young public. 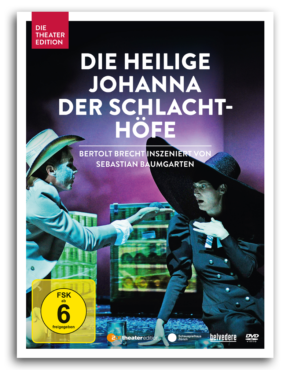 He resolutely criticizes the apolitical attitude of his generation, the postmodern mainstream and the narrow aesthetic discourses of German theatre, passionately committed to the fixed institutions of culture, the ensemble idea and the creative work with the actors – the core of his understanding of a contemporary Theatre that does not make forms but makes people the center of attention. 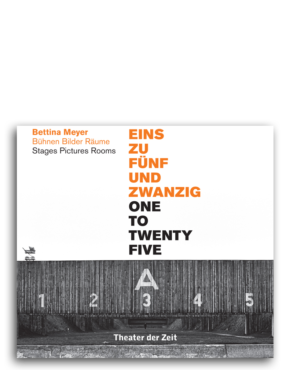 This book is in German language, you might be interested in the English version of the book, which is available here.